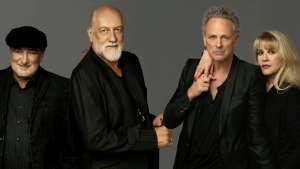 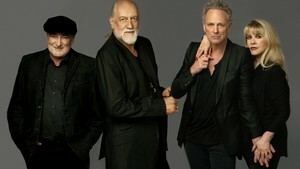 Fleetwood Mac Announce Second Sydney Show For 2013 Australian Tour, More To Come? 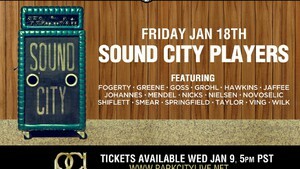 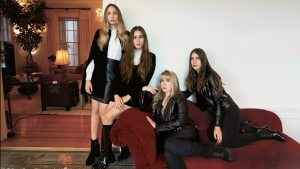 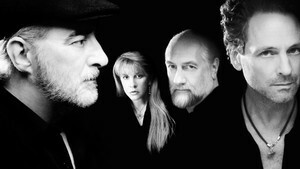 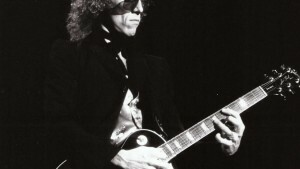 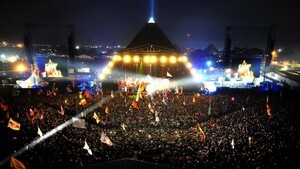 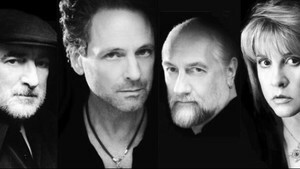 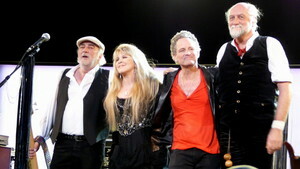 Fleetwood Mac to Reunite in 2012? 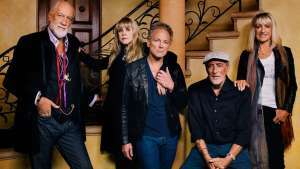 Seventies rock monoliths Fleetwood Mac are poised to reunite in 2012, with the possibility of a new album also being bandied around.